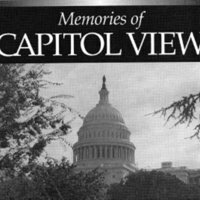 This 20 page booklet, produced by the Capitol View Civic Association, uses historic research and the remembrances of community members to tell the story of the neighborhood's development since the early 20th century. Some of the topics explored include: places of worship, neighborhood schools, recreation, and the development of the Capitol View Civic Association. 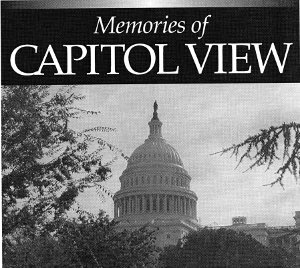 Capitol View Civic Association, “Memories of Capitol View,” DC Digital Museum, accessed April 22, 2019, https://wdchumanities.org/dcdm/items/show/1484.